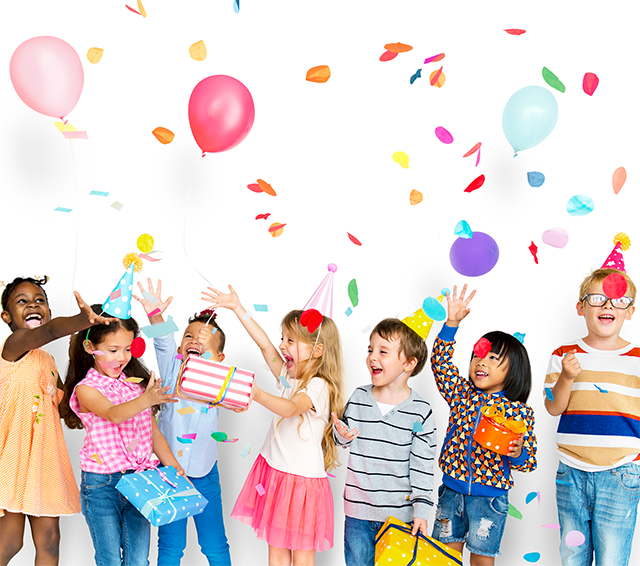 Pre-school Parties Need a party package under one roof. The Party Pod catering for all ages and supplying entertainers, food and music. Includes all our usual singing and dancing songs such as Happy and You Know it, Wheels on the Bus, Dingle Dangle Scarecrow and more. We play simple non-exclusion games, pass the parcel and also include amongst other popular props Pom Pom’s, Bubbles, Flashing Balls, Parachute. Plus our fantastic light up dance floor, photo walls and all our usual disco lights, selfie stick fun and lots and lots of energy!